By the time students get to upper elementary and middle school, lessons devoted to listening skills are few and far between. As curriculum demands rise, teachers are stretched for time and listening standards are often pushed to the bottom of the to-do list. 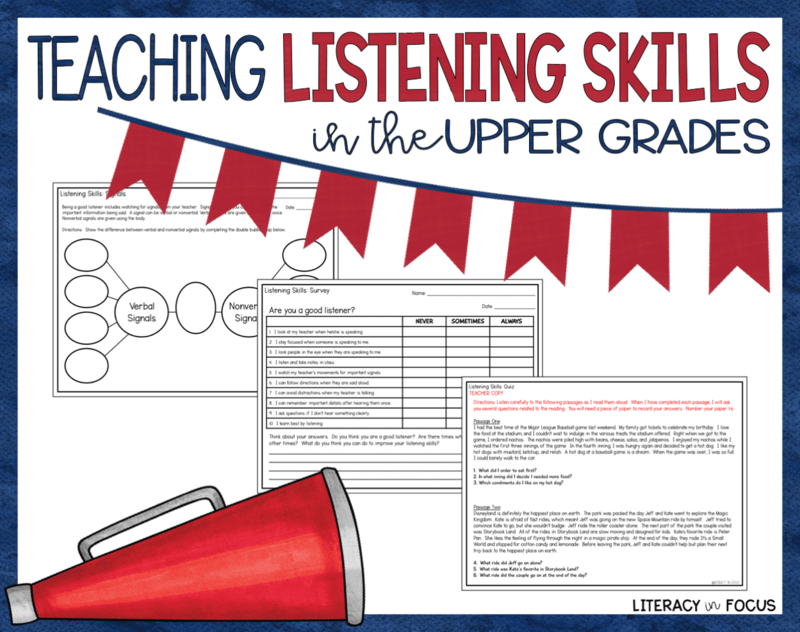 Understandably, devoting an extensive amount of time to teaching listening skills is not a reality for teachers in the upper grade levels, but there are several creative ways to squeeze it in amongst the rest of your curriculum. 1. Do you think you are a good listener? 2. Are there times when you listen better than other times? 3. What do you think you can do to improve your listening skills? Having your students take a listening survey or self-assessment at the beginning of the year and then again at the end of the year is extremely beneficial. Hopefully, students will show growth over time, which is a great thing to celebrate and share with parents. As students grow and mature, they begin to understand the intricacies of communication. Knowing the different types of communication will help students become better listeners. Like other topics, using a graphic organizer to classify the differences between verbal and nonverbal signals will give students an opportunity to sort the information visually. Explain to students that verbal signals are given using the voice and nonverbal signals are given using the body. Before filling in the graphic organizer, give students a moment to brainstorm different types of verbal and nonverbal signals used for communication. 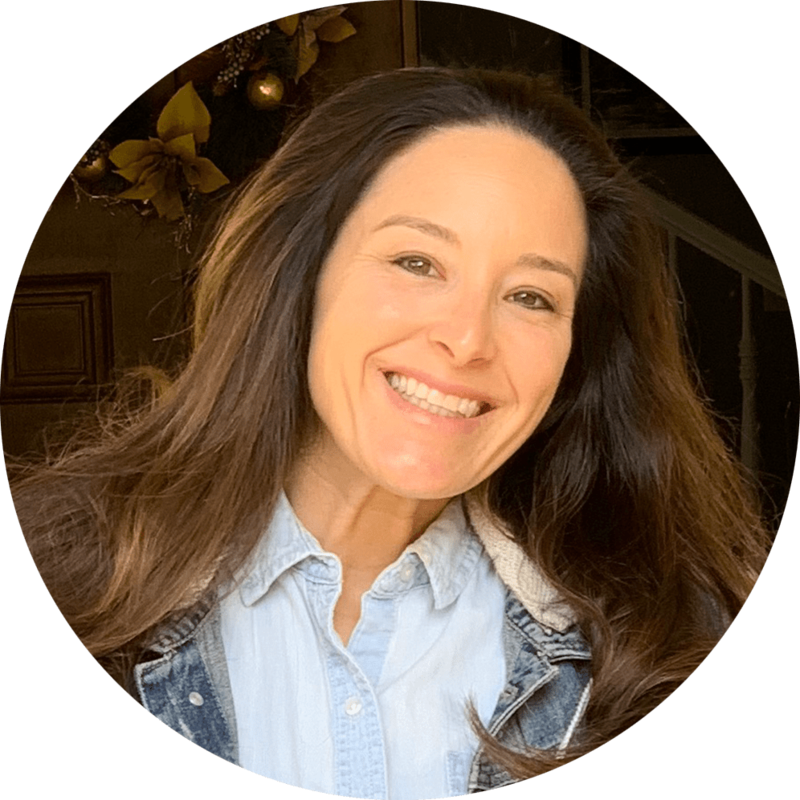 Typically, students will be able to identify tone and body language on their own. The rest of the differences between verbal and nonverbal signals can be addressed together as a class. Most effective listening skills activities involve two steps. First, a scenario or set of directions is read aloud. Next, students respond by answering questions or following the verbal directions. Regardless of the type of activity, students need to listen carefully, then act or answer accordingly. After completing several different listening activities, students will be prepared to test their listening skills. In order to achieve consistency, the listening skills assessment should mirror the format of at least one of the practice activities. 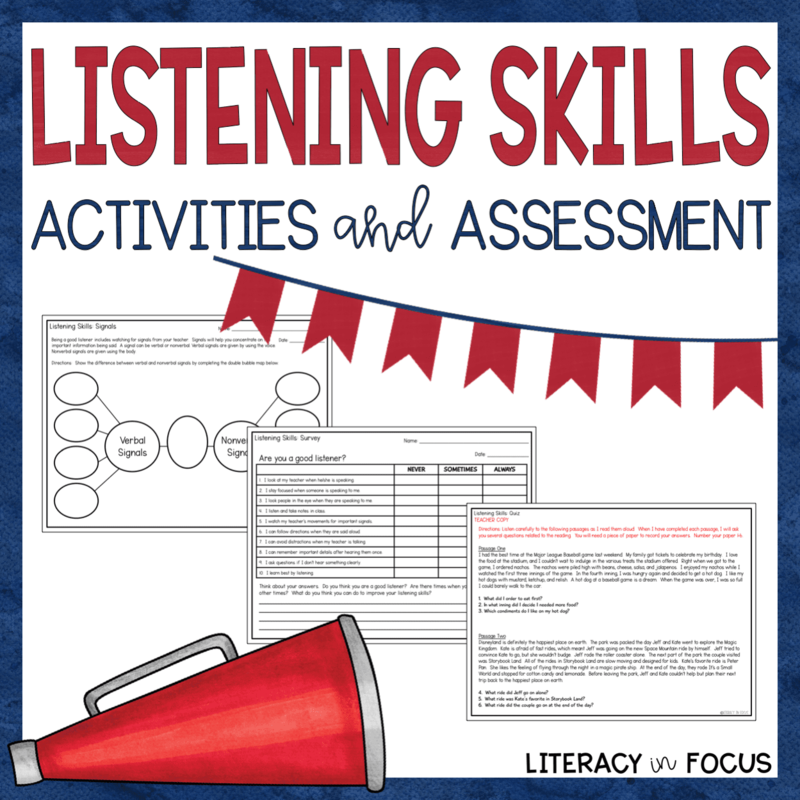 Implementing several different listening skills assessments over the course of the school year is an excellent way to monitor progress and show improvement. 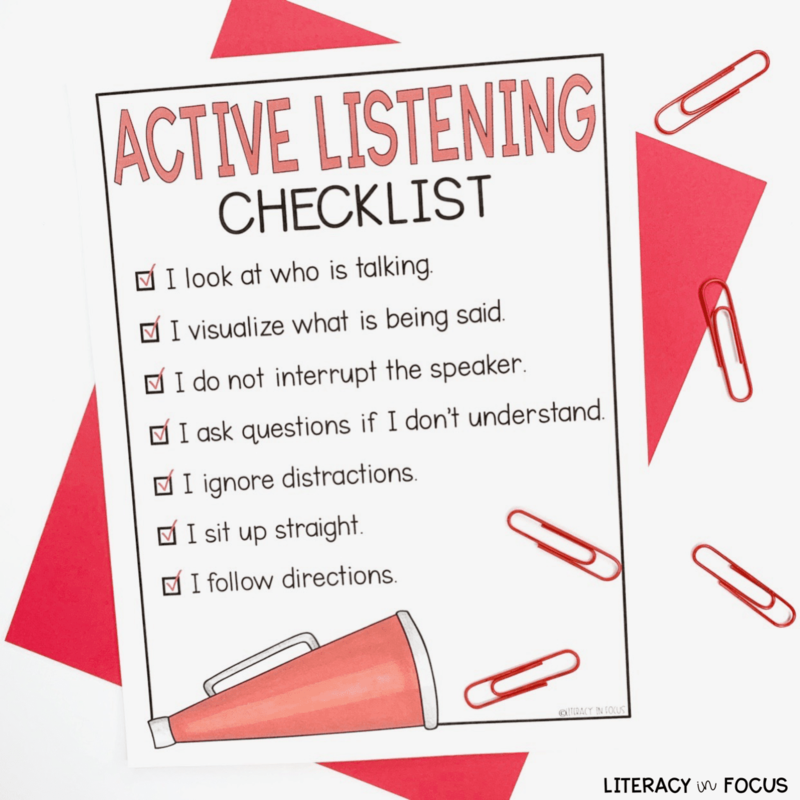 Including an active listening checklist in a visible location in the classroom will help to reinforce listening skills on a daily basis. 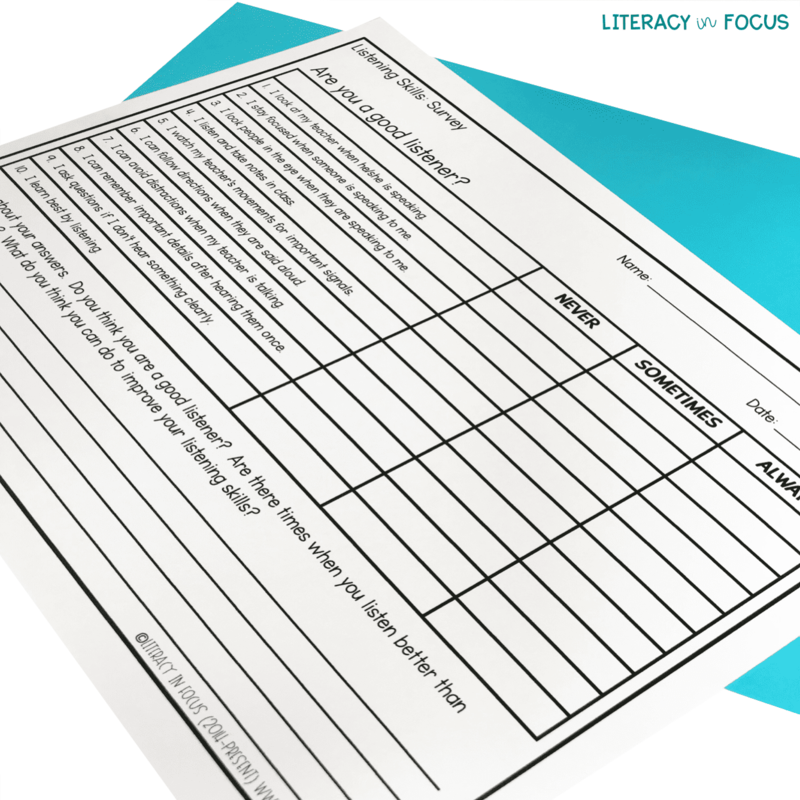 The checklist should be short, easy to read, and accessible to students at all times. The goal is for students to internalize the checklist and automatically monitor their own behavior when it’s time to actively listen. Although there is not a lot of time to devote to teaching listening skills in the upper grade levels, taking the time to survey, practice, assess, and reinforce them will make a big difference in helping your students develop the listening skills needed inside and outside of school.